I recently read about a couple that was celebrated onboard a Carnival Cruise Line ship for taking their 200th cruise! It took them 15 years, meaning they averaged more than 13 cruises a year with Carnival. Wow, that’s loyalty! 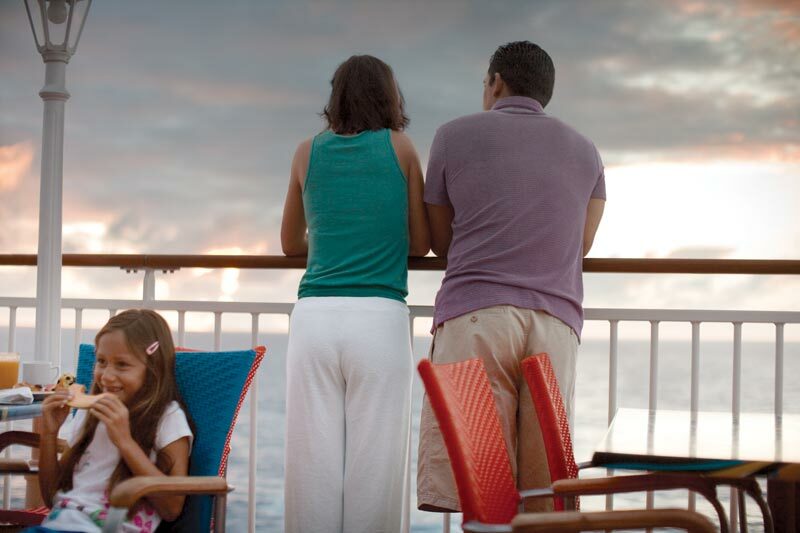 Most cruise lines operate a loyalty club. They have catchy names; in the case of Carnival Cruise Line it’s the VIFP Club…Very Important Fun Person Club. 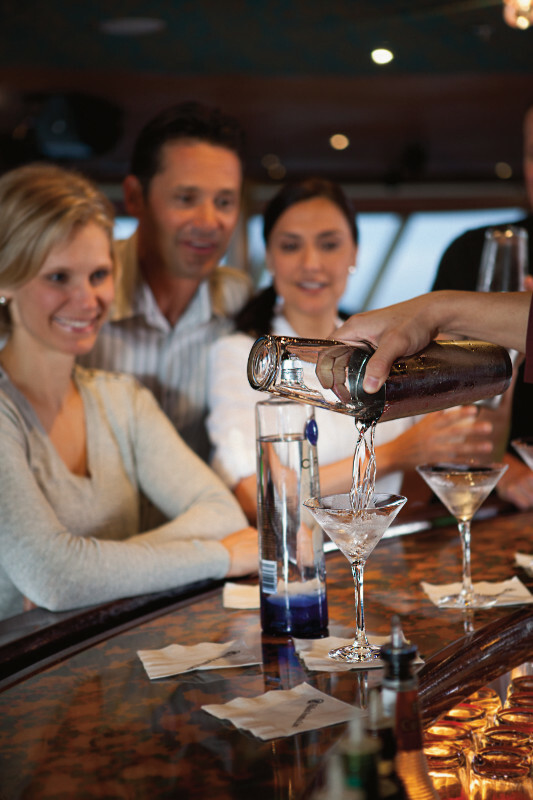 CelebrityCruises’ loyalty club is called Captain’s Club. For Royal Caribbean its Crown and Anchor and for Norwegian Cruise Line its Latitudes. Whatever the name, the premise is the same. Sign up for a cruise line loyalty club and they’ll try to woo you back again and again with offers of discounted fares, free upgrades, free drinks, recognition at cocktail parties, free laundry services, free internet etc. The amenities increase with the amount of cruises a traveler takes and they vary widely depending on the cruise line and what tier you are at. In most cases you are eligible to join the club after your first cruise, but Carnival Cruise Line lets you join even before that. Since it costs nothing to join there’s no good reason not to sign up! After all, who doesn’t love free stuff?